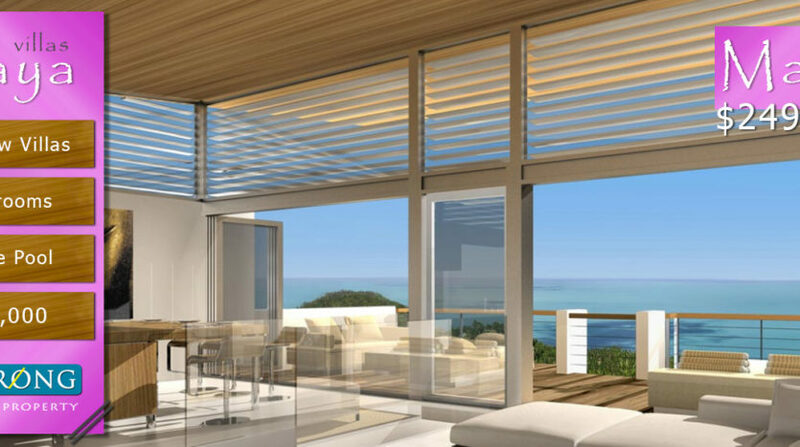 This brand new villa development on the east coast of Koh Rong has 6 large 2 bedroom ocean view villas. 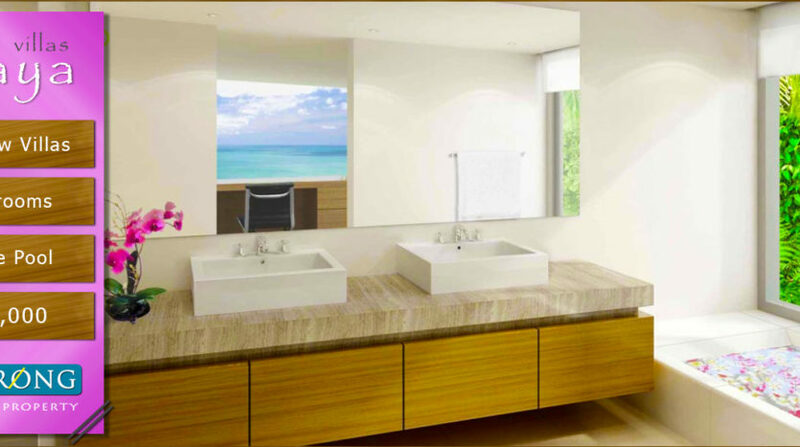 All villas have their own private swimming pools and large entertaining areas, with beautiful sea views over Long Set Beach. 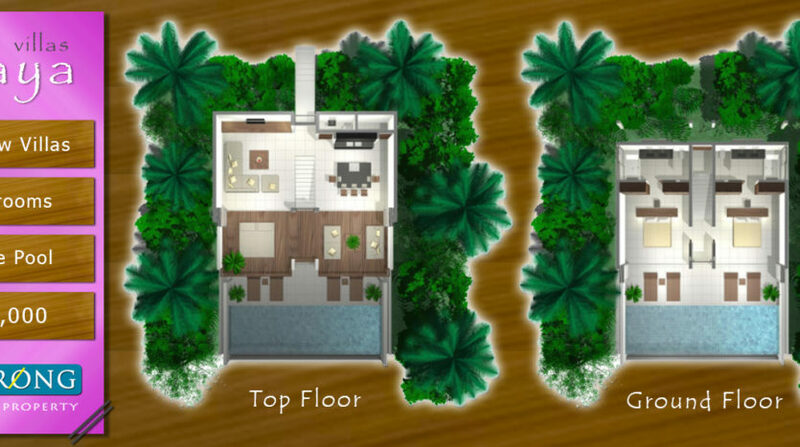 Each villa sits on 500 sqm of land and has access from the government road at the top of the property. The interiors are a modern contemporary design with an Asian influence and the indoor/outdoor lifestyle design embraces the environment. The villas are being pre-sold now and stage payment plans are available throughout the term of the project. 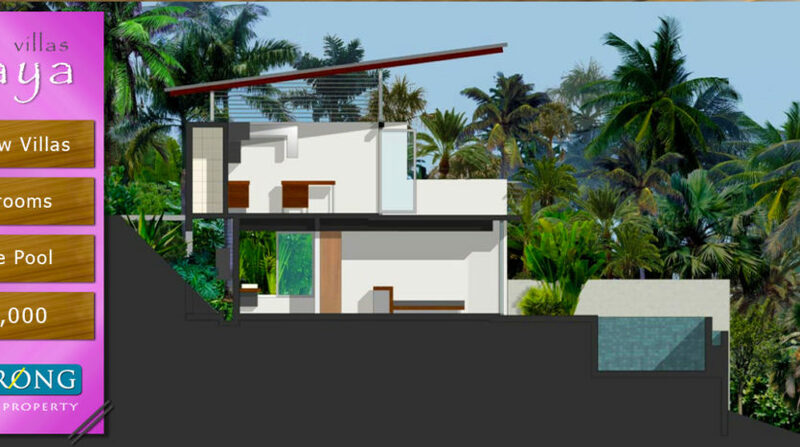 The developer has offered the first 2 villas for sale at a 10% discount and the first choice of villa plot location. Walk a few minutes down the road to beautiful Long Set Beach with resorts and restaurants only minutes from the villas. 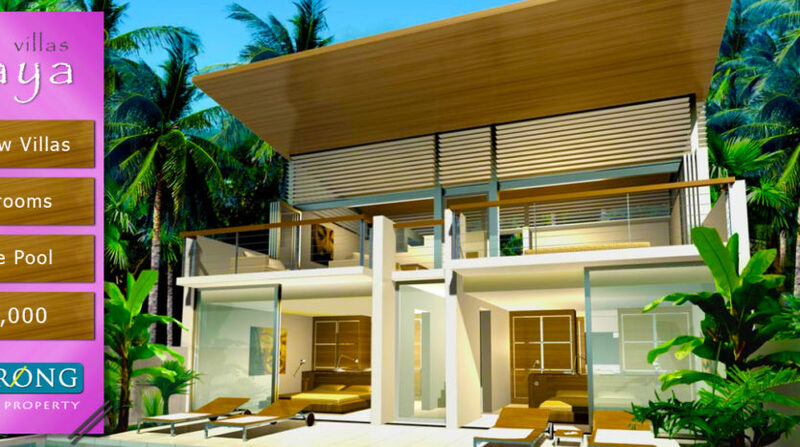 Koh Rong Property is also providing a rental management service and investors can be assured of very good quarterly returns from their property. Short term rental potential projections are $300 – $500 per night and higher at peak rental periods.